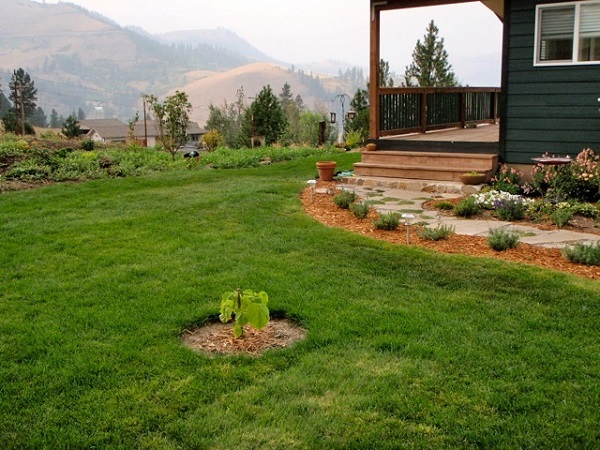 A healthy lawn provides many benefits while also bringing peace of mind. 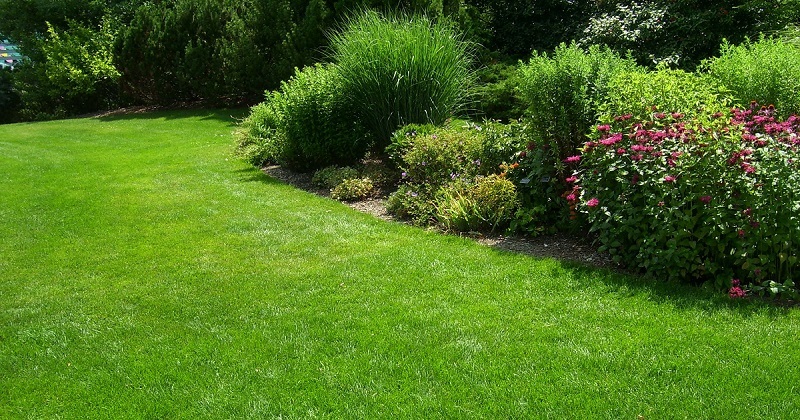 Increased property value: A nicely kept lawn and landscape can increase property values from anywhere between 5% to 10%! Fire barrier: Help protect your home from wild fires by establishing a 100 foot perimeter of turf around all buildings. Water filter: Turfgrass collects water and runoff and helps in the filtering process. Oxygen production: Did you know that just 55 square feet of a healthy grass lawn will produce enough oxygen for one person!? 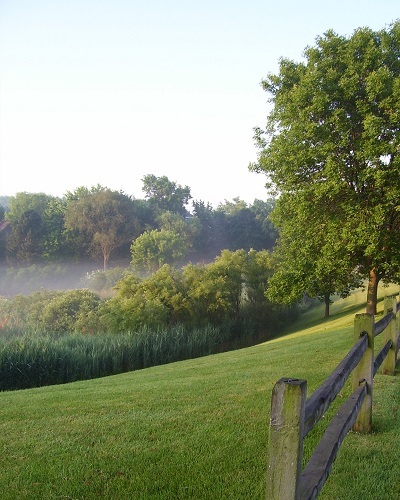 Noise and glare reduction: Sound waves are absorbed by grass and soil rather than being deflected back into the air. Sun light and other forms of light are also absorbed, reducing glare. Provides great spaces for recreation: Well maintained, natural turf is the preferred playing surface of athletes everywhere. 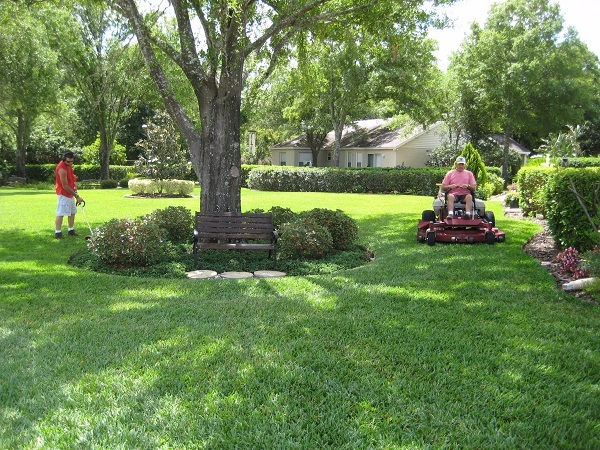 You, your kids and your pets will enjoy time spent on a healthy, soft and cool lawn!